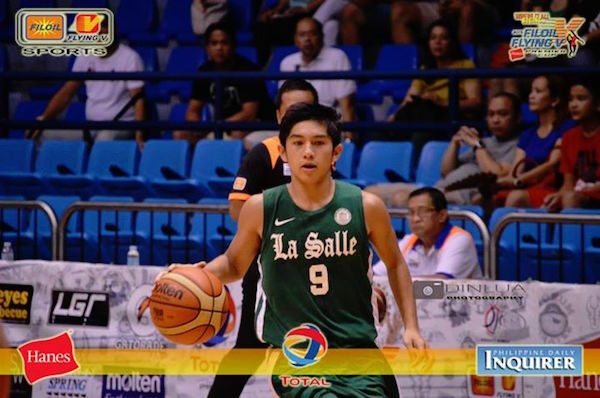 Aljun Melecio sizzled as De La Salle-Zobel shocked defending champion Ateneo, 84-71, in opening day action of the UAAP Season 78 juniors basketball tournament over the weekend at the Blue Eagle gym. 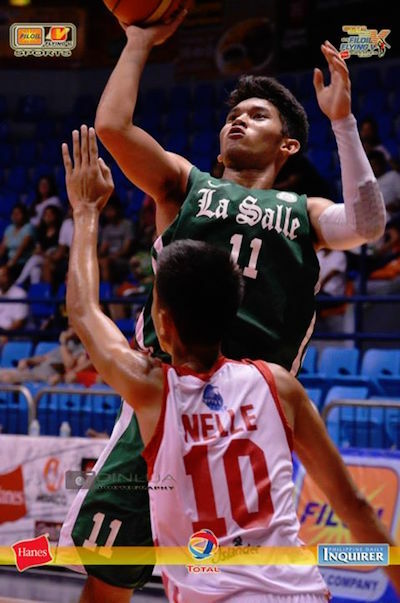 Melecio, playing his final season for the Junior Archers, scored 42 points on top of eight rebounds and three steals in a scintillating all-around performance. 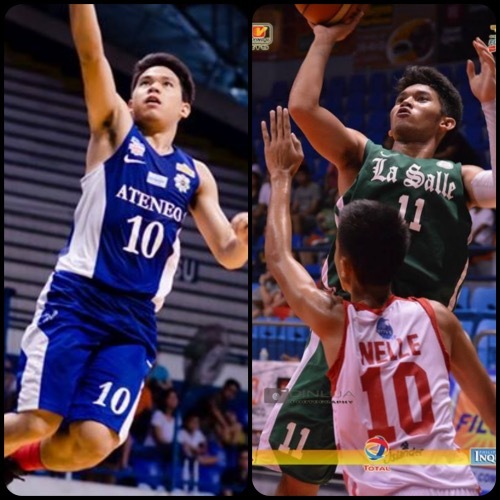 The Blue Eaglets are tipped for a back-to-back title run even with the graduation of brothers Matthew and Mike Nieto. 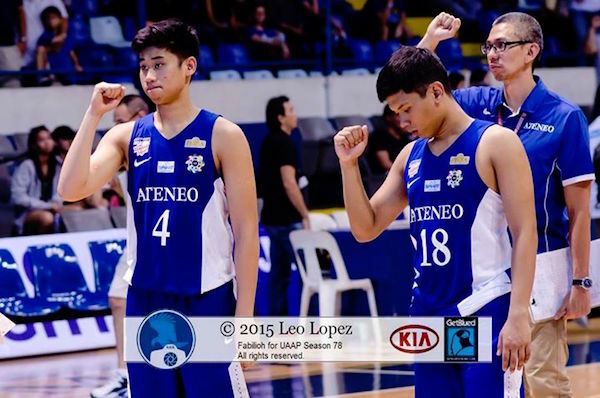 Jolo Mendoza, last season’s Finals MVP, paced Ateneo with 16 points while Gian Mamuyac chipped in 11 points, seven rebounds, and seven assists. Jolo Mendoza skies for a lay-up in transition. BJ Andrade and Alfonso Rosales hang their head after the opening day defeat. 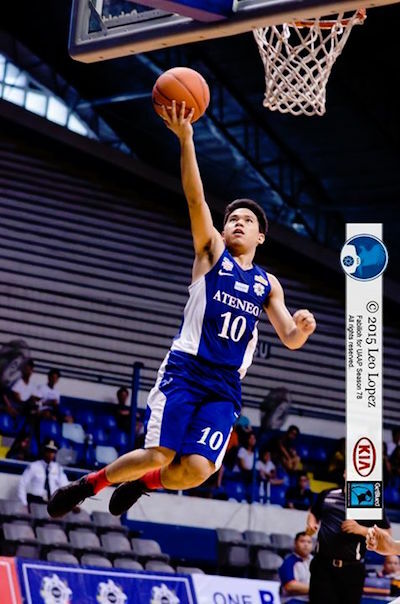 Batang Gilas star Gian Mamuyac rises for the acrobatic drive. 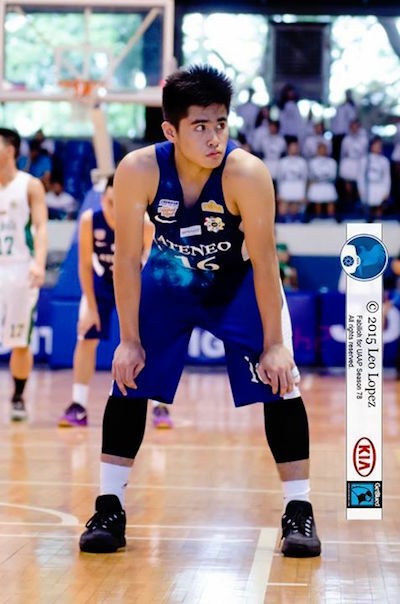 SJ Belangel's UAAP debut line: 6 points, 2 rebounds, and 3 assists. Aljun Melecio erupted for 42 points against Ateneo. 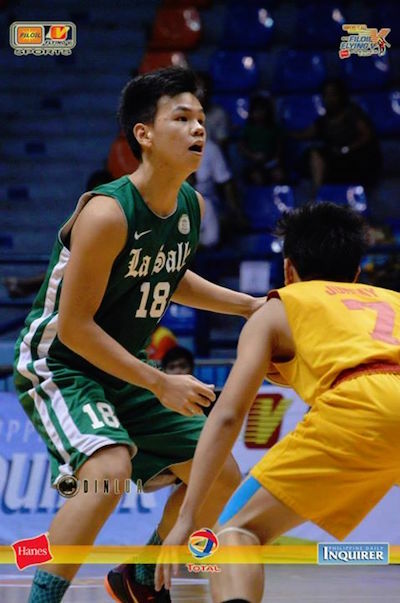 Brent Paraiso will have a bigger role this season for DLSZ. 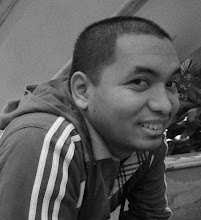 Miguel Fortuna is the new starting playmaker for the Junior Archers. In other season-opening results, former champion National University upended Adamson University, 61-55, Far Eastern University-Diliman turned back UP Integrated School, 58-52, while University of Santo Tomas outlasted University of the East. The Bullpups, runners-up to the Eaglets last season, also lost key players in Mark Dyke, Philip Manalang and Jordan Sta. Ana, who have already moved up to college ranks. John Lloyd Clemente, NU’s new backcourt sentinel, had 18 points, six rebounds and two assists, while Justine Baltazar chipped in 10 points and nine rebounds. Denzel Sabroso shot 14 markers while Jayson Celis contributed 11 points, seven rebounds, two assists and two steals for the Baby Falcons. Xyrus Torres led six Baby Tamaraws who scored 6 points or more as FEU Diliman turned back UPIS. 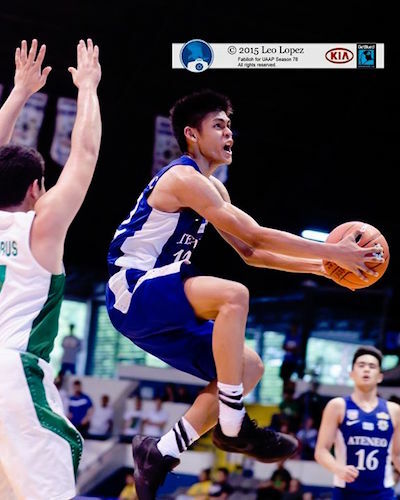 Torres had a team-high 10 points, while Kenji Roman dropped 7 points and grabbed 14 rebounds. Allane Barles scored a dozen markers to pace the Junior Maroons. In the day’s final game, the UE Junior Warriors’ late rally fell short as the UST Tiger Cubs prevailed, 77-73. Clark Ballada had 22 points to lead UST, while Diego Morales and Carl Lacap combined to record 21 points and 25 boards. Batang Gilas stalwart Jethro Publico put up 17 points to lead the Junior Warriors’ losing cause. Action resumes today with another four-game bill starting at 9 a.m. at The Arena in San Juan. Game reports from Ma'am Tessa Jazmines.